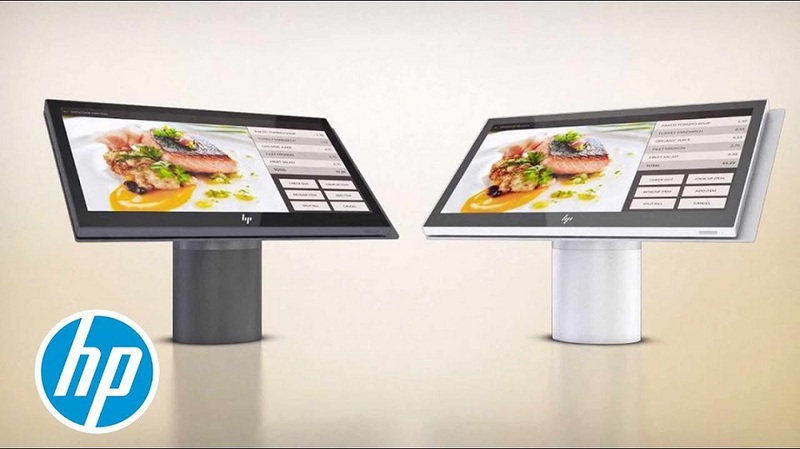 With security, durability, and flexibility built into its gorgeous design, the HP Engage One meets the demands of your business and marks a new era in retail and hospitality. 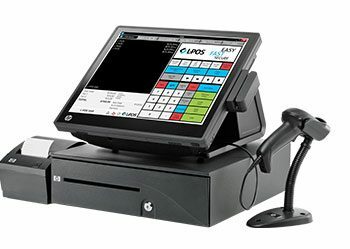 Build the ideal checkout, interactive signage, or self-service solution for your retail or hospitality environment with the streamlined, versatile HP Engage One and its accessory ecosystem, all available in a choice of colors. Power through your peaks with 7th generation Intel processors and a durable system that has a 5-year manufacturing lifecycle and up to a 3-year standard limited warranty. Get additional peace of mind with optional HP Care Pack services including on-site support. Today’s business calls for next-level security. 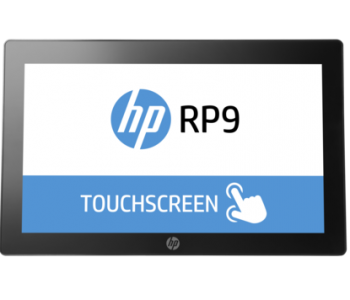 The HP Engage One answers with a self-healing PC BIOS and frimware that shields the BIOS against attacks to help keep your data, devices, and customers safe and secure. Entrust a device that’s not only beautiful, but retail-hardened. 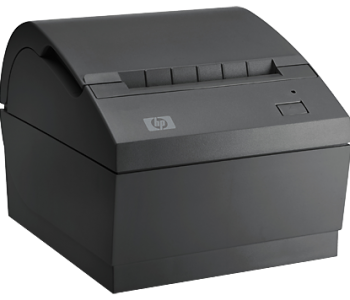 The HP Engage One is designed to pass tough MIL-STD-810G testing with sturdy, anodized aluminium chassis that resists spills by channeling liquids away from the screen. Bring the digital and physical worlds together. Drive your business and deliver engaging, adaptable content and applications across devices and displays with the seamlessness of Windows 10 Pro or Windows 10 IoT. 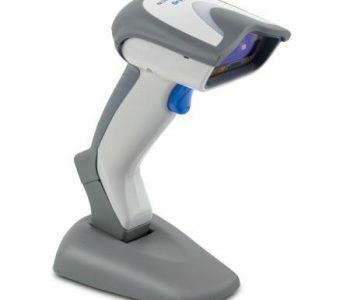 Alluring and easy to use. 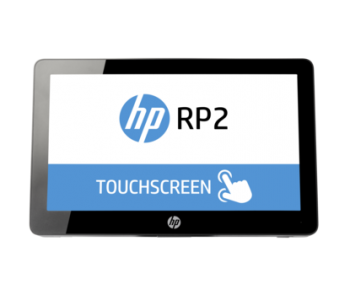 Engage customers and enable associates with a modern, polished 14″ diagonal, Full HD touchscreen display. 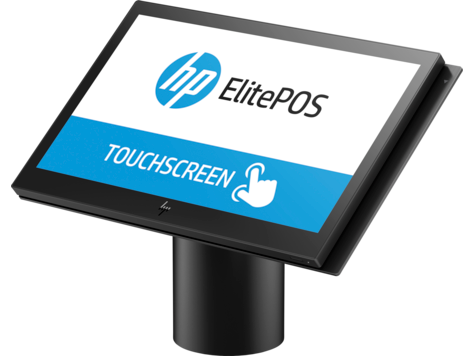 The intuitive and responsive HP Engage One delivers fast interaction and has an anti-glare coating to minimize light interference.